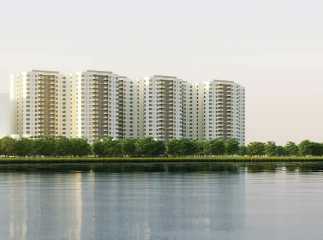 If you are planning to buy a quality home in Bangalore, have a look at property in K R Puram Bangalore . The popular locality in Bangalore is attracting homeowners from various parts of the country. The enriched social infrastructure of Bangalore and the commercial importance of the city are the key factors behind the rising demand for quality homes here. The leading developers have come up with several residential complexes. 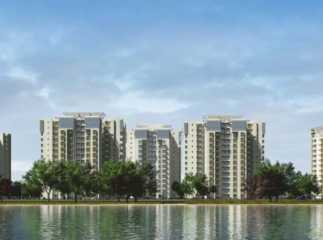 Home-lovers willing to buy residential apartments in K R Puram Bangalore can choose from 2, 3 and 4 BHK apartments. These apartments have been developed for the high-end buyers as well as the middle-income groups. If you have a fascination for green living facilities, you will find your dream abode here. The estates come with a wide range of amenities. 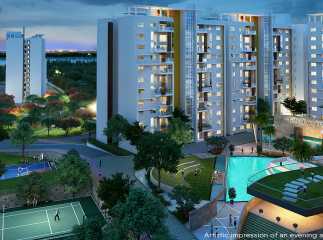 These include swimming pool, gym, jogging tracks, cycling tracks, tennis courts, and much more. You can enjoy quality time in the clubhouse. Investors and homeowners willing to buy 3BHK Property in K R Puram Bangalore should make their investment now.